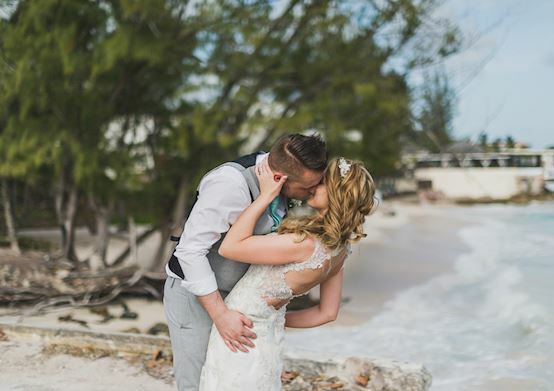 Elevate your romantic getaway or family dream vacation in one of the most incredible destinations on the planet with a special offer from Sea Breeze Beach House. Indulge in chic, colorful rooms and suites overlooking white sand beaches and the turquoise Caribbean Sea. With six different dining destinations and a host of resort activities that range from the relaxing to the energetic, our packages can be custom-tailored to fit your lifestyle. From our natural beauty to our exciting adventures to our authentic Bajan hospitality, we offer endless ways to experience the joy and discovery of Barbados. Book one of our exclusive offers now and make your escape. We offer great featured specials year-round. 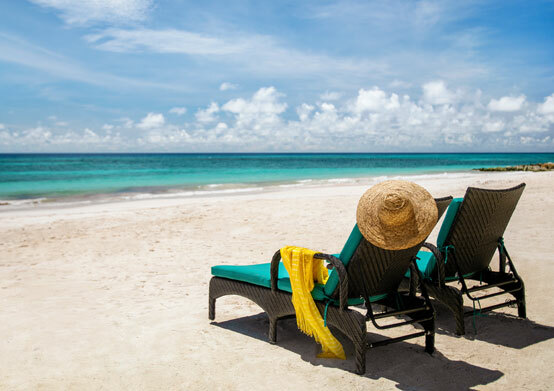 Enjoy luxury and personalized service in a Caribbean paradise when you book your stay at Sea Breeze Beach House today. 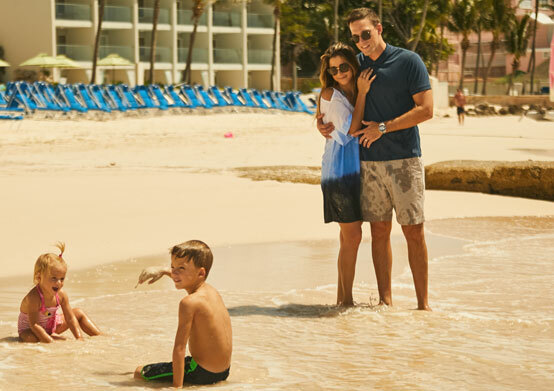 Find out more about our family offers at Sea Breeze Beach House and enhance your island getaway with extras like seasonal specials, connecting rooms, and babysitting services.